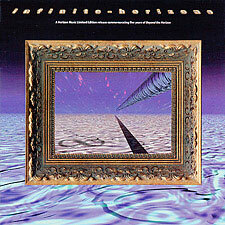 Products Archive | Horizon Music, Inc.
A limited edition two-CD set consisting of over two hours of rare and previously unreleased music by 13 of today's best progressive instrumental artists such as Chris Franke of Babylon 5 fame, Lightwave, Johannes Schmoelling, Conrad Schnitzler, Star Sounds Orchestra and more. A critically-acclaimed one-hour journey into the world of ambient trance music, hearkening back to the golden age of electronic music when side-long compositions were the norm. 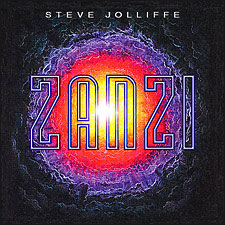 On Zanzi, Steve returns to -- and goes beyond -- the adventurous spirit of those early recordings with his first-ever completely electronic album. 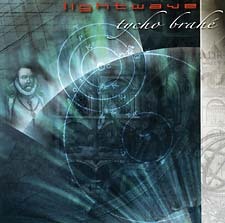 Chosen by the radio program Musical Starstreams as one of its Top Ten albums of 1996.